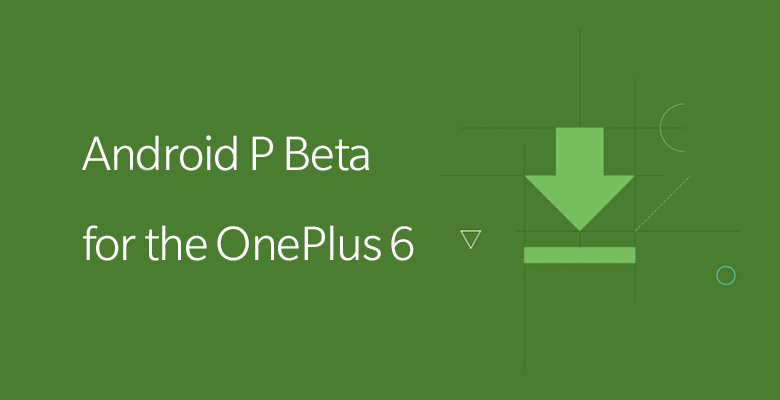 OnePlus 6 Android P Beta Released With Oreo 8.1 Device Tree & Kernel Source Code - AndroGuider | One Stop For The Techy You! OnePlus is popular among Android enthusiasts because it encourages custom development on its smartphones. Since the OP3, OnePlus has released the kernel sources of each of its devices on the launch day. OnePlus is a bit late than usual, but the company has now released Oreo-based kernel sources for the OnePlus 6. Kernel source codes are used by developers to build custom ROMs, recoveries (like TWRP), and custom kernels. The kernel source code can be found at the GitHub link in the source. 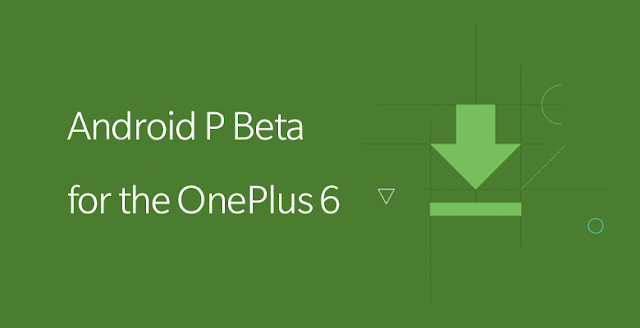 In addition to the kernel sources, OnePlus has also released an Android P beta build for its flagship phone. OnePlus 6 is among the eleven devices for which the Android P developer preview is available currently. The beta build is intended for developers who wish to get their apps ready for the stable release of Android P later this year. There are a couple of known issues in the beta. VoLTE calling doesn't work and there are connectivity issues while using Bluetooth. The support for Widevine L1 is missing which means that the user may run into issues while using streaming services such as Netflix and Amazon Prime. The camera does work, but the slow-motion functionality isn't available along with the face unlock option. If you are comfortable with these trade-offs, you can install the Android P beta on your OnePlus 6 by following the instructions in the OnePlus forum thread linked below.